A tailored business diploma for senior controllers. 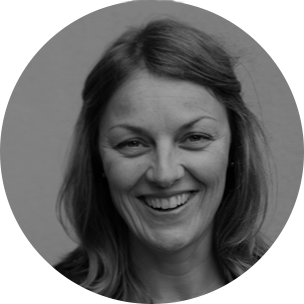 The program targets controllers with at least five years of business-related experience – nationally and internationally – in firms and organizations that demand active cooperation within the organization and where operations are under development. You will broaden your frame of references and deepen your expertise. A variety of active learning approaches (e.g. case studies, group work, reflections etc) enhances interaction among participants. The exchange of experience with other participants is an essential part of the program and an opportunity to build a valuable professional network. 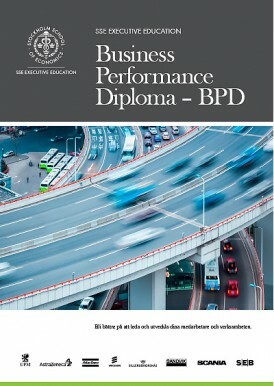 If your company is interested in being a part of the BPD – Business Performance Diploma, please contact Elisabeth Kamoun, +46 8 586 175 71. 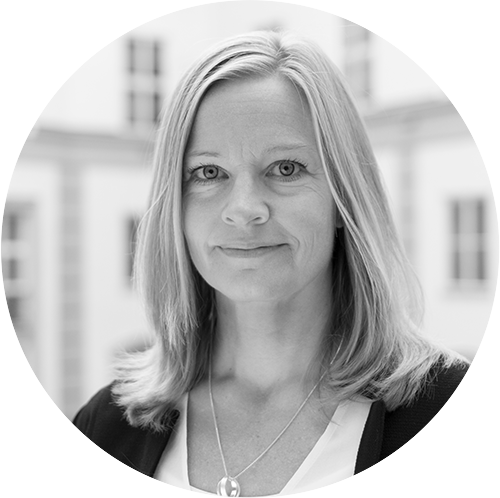 SSE Executive Education is offering this development program for experienced controllers in long term cooperation with leading Nordic multinational companies, such as Atlas Copco, Epiroc, BillerudKorsnäs, Ericsson, Sandvik, Scania, SEB and UPM.